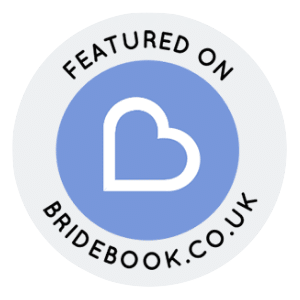 Working with our trusted partner, we’re able to offer you starlit dancefloor hire for your event. 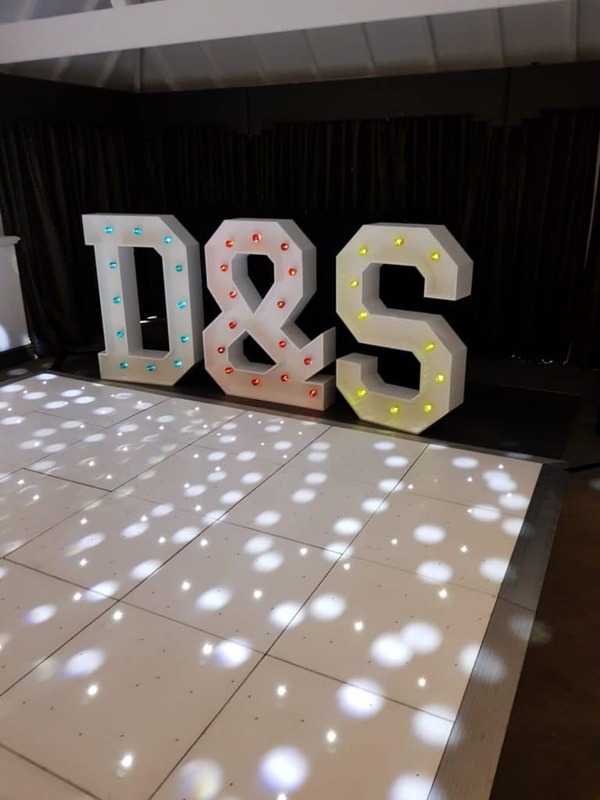 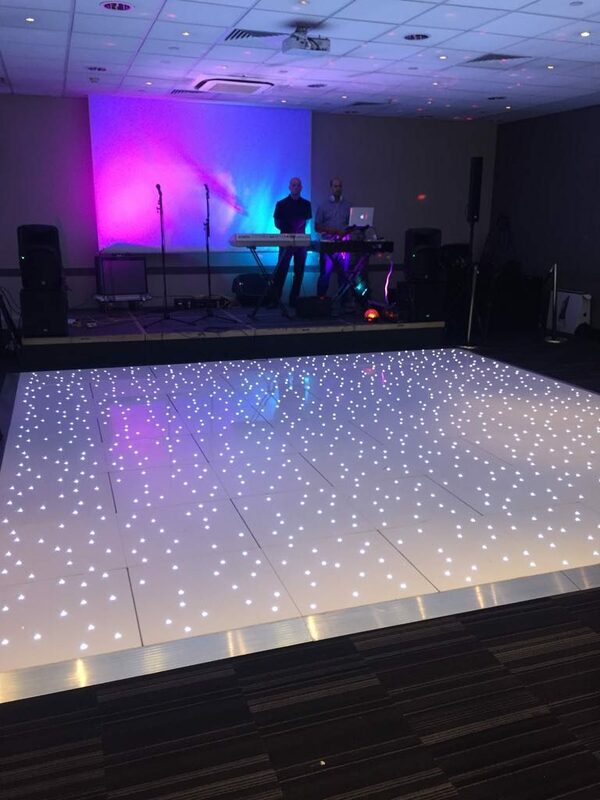 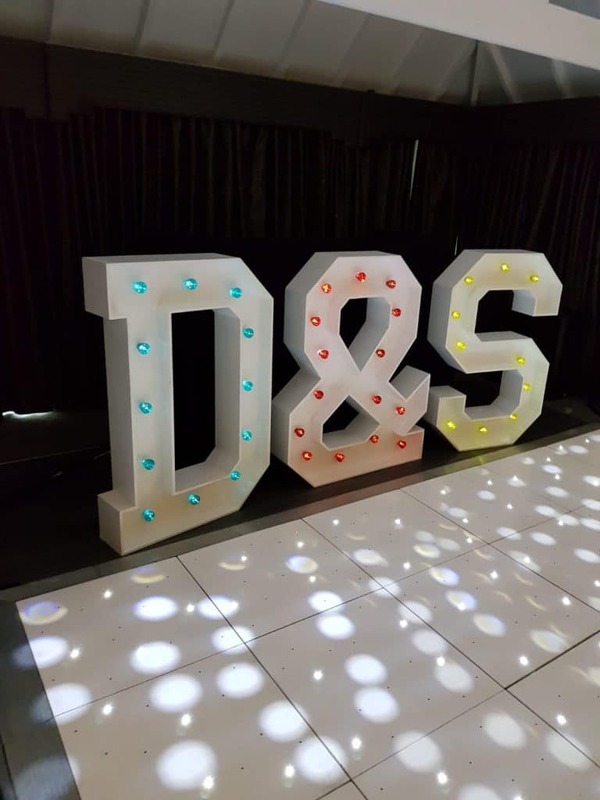 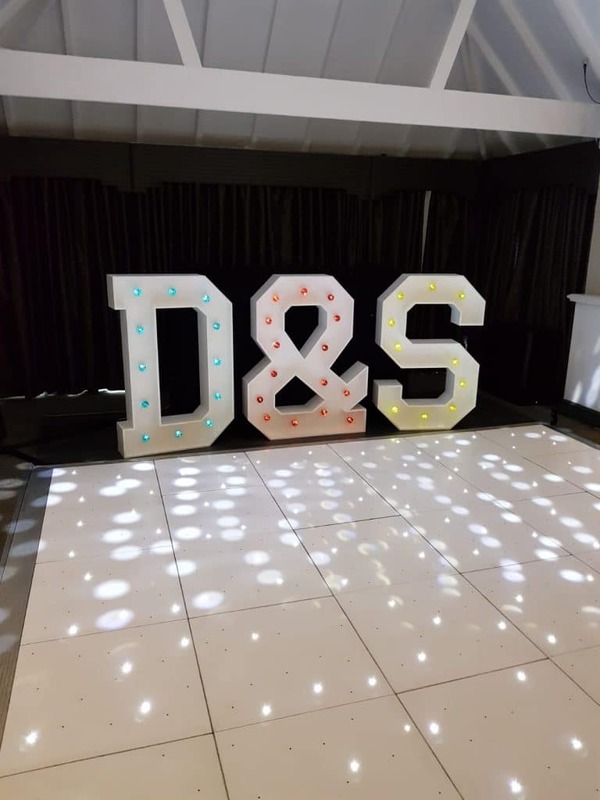 From 10ftx10ft through to 20ftx20ft in stunning white LED or statement black LED, a dance floor is the perfect addition to your event. 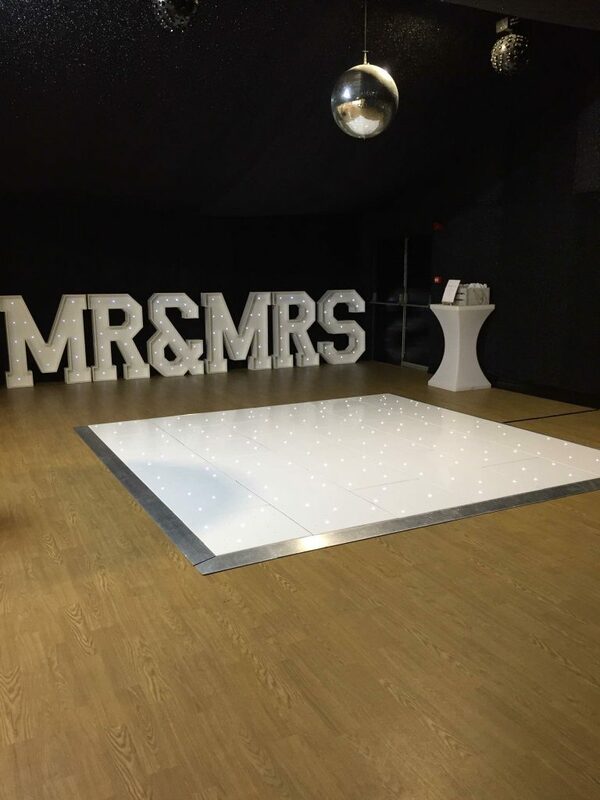 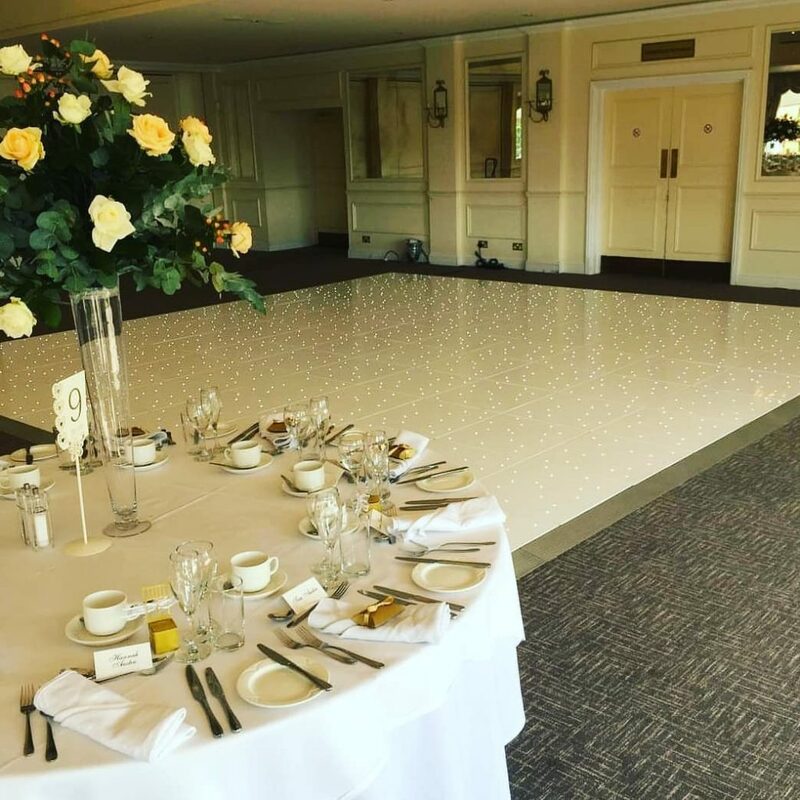 Bring your event to life with a dancefloor; it’s sure to wow your guests at any event.